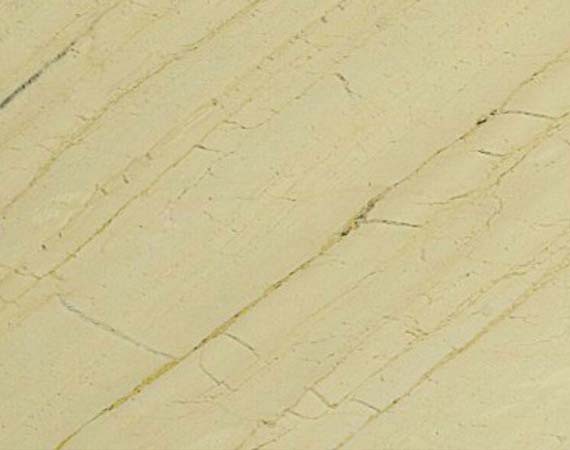 Katni Beige Marble is a fine grained marble having dark green veining and a light Greenish beige background color and accents of white which is due to the presence of calcite. The marble accepts excellent polish The elegant look of the Katni Beige marble stone and the tenacity it provides makes it often favored marble for use as Tiles, Slabs, Countertops and Floors. Katni Beige Marble Tiles/ slabs are simply full of character and style which explains the reason they are so popular for use in hallways, kitchens, dining rooms, bathrooms and conservatories, not to mention a range of uses in commercial buildings. Katni Beige marble is the natural choice for individuals who desire something really unique in countertops, vanity tops, showers, floors and other elements of the home. 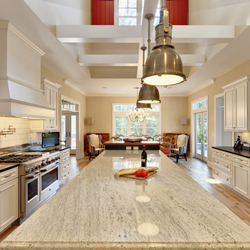 When you choose marble stone, you are assured that no other home in the world will have stone that is an exact duplicate. Don't settle for anything less.